1. 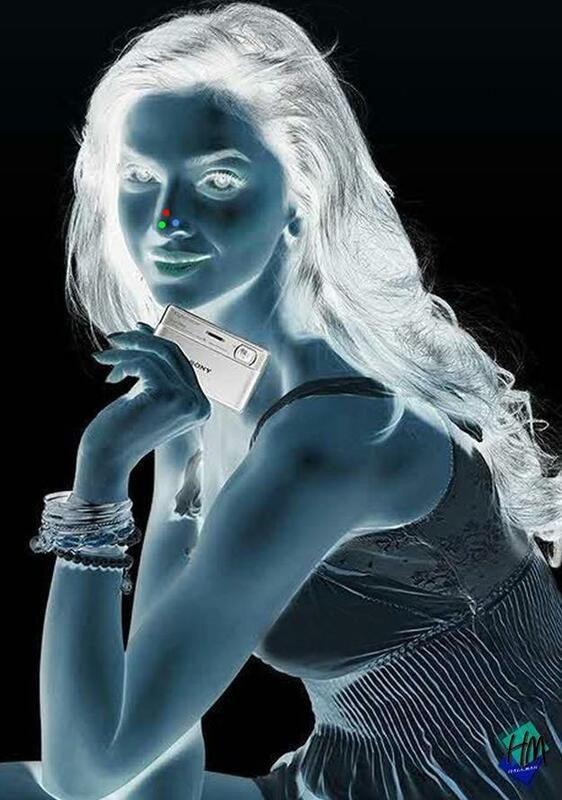 Stare at the red dot on the girl's nose for 30 seconds. 2. Turn your eyes to a plain surface (your ceiling or blank wall). 3. Blink repeatedly and quickly. 4. Freak out, even if you've seen this before a hundred times.